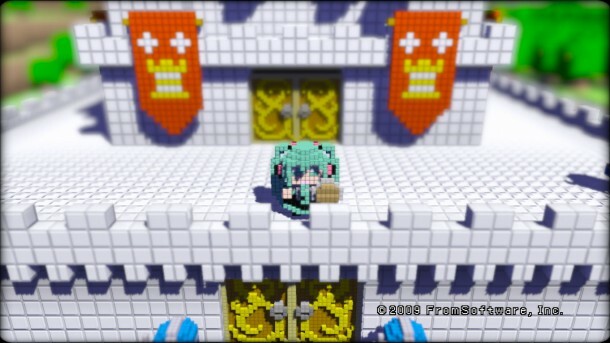 3D Dot Game Heroes drops tomorrow in Japan, and we are already seeing some of the characters that can be created with the in-game editor. In the game, players create a hero from scratch, and it looks like several beloved characters from other games can be crafted. 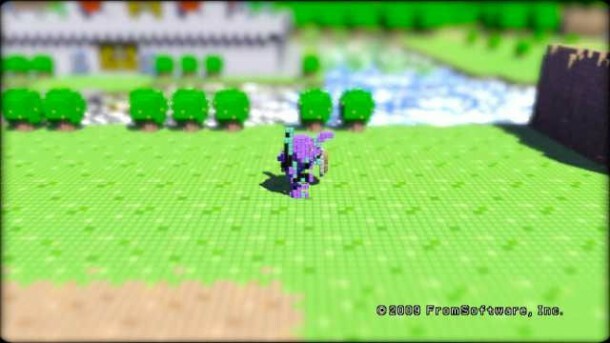 Below are 3D recreations of Cloud, Snake, Patty Fluer from Tales of Vesperia, Evangelion and even Gundam. 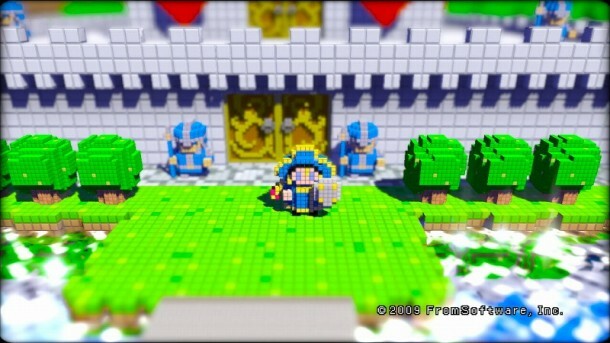 3D Dot Game Heroes is being developed by From Software, who also brought us Demon’s Souls. It is set to release tomorrow, the 5th, in Japan. A US release should be coming in the next few months.